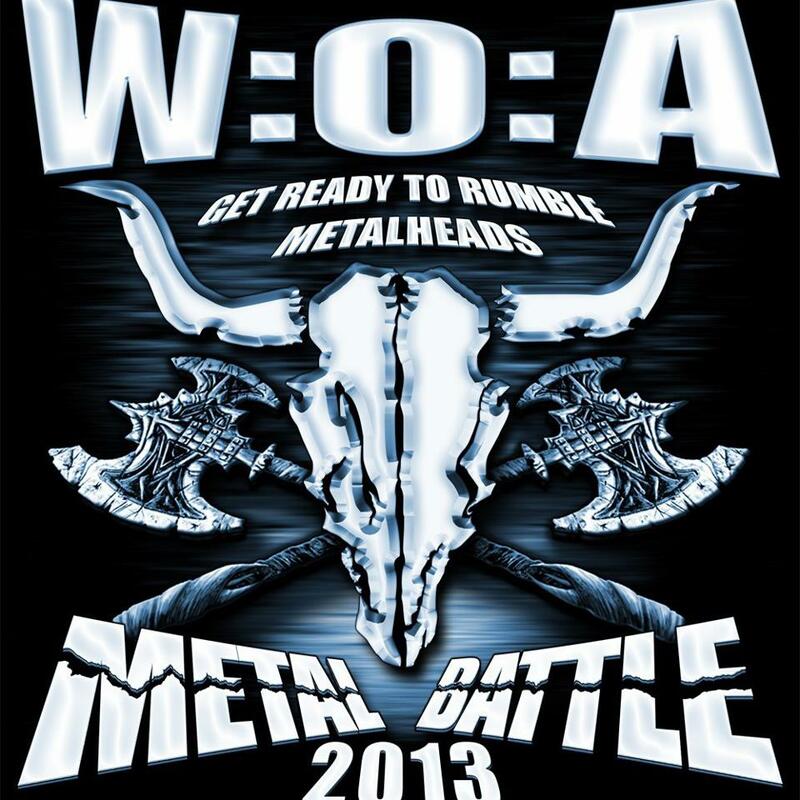 Wacken Open Air Metal Battle Luxembourg! There haven’t been any news for a little more than a month but here comes a really good one! We’ve been selected among 5 other bands to play at this year’s edition of the Wacken Open Air Metal Battle Luxembourg at the Kulturfabrik in Esch/Alzette! Make sure to check our live calendar to see when we gonna play next! This entry was posted on 31. January 2013 by Sleepers' Guilt. It was filed under Music, Shows and was tagged with 2013, Chris smells, Esch/Alzette, Kufa, Kulturfabrik, Live, Metal Battle, Wacken, Wacken Open Air.